The story revolves around Pari who is a wonderful daughter, a caring sister, a trustworthy friend and a responsible person yet in her core, she is an ordinary Indian girl. 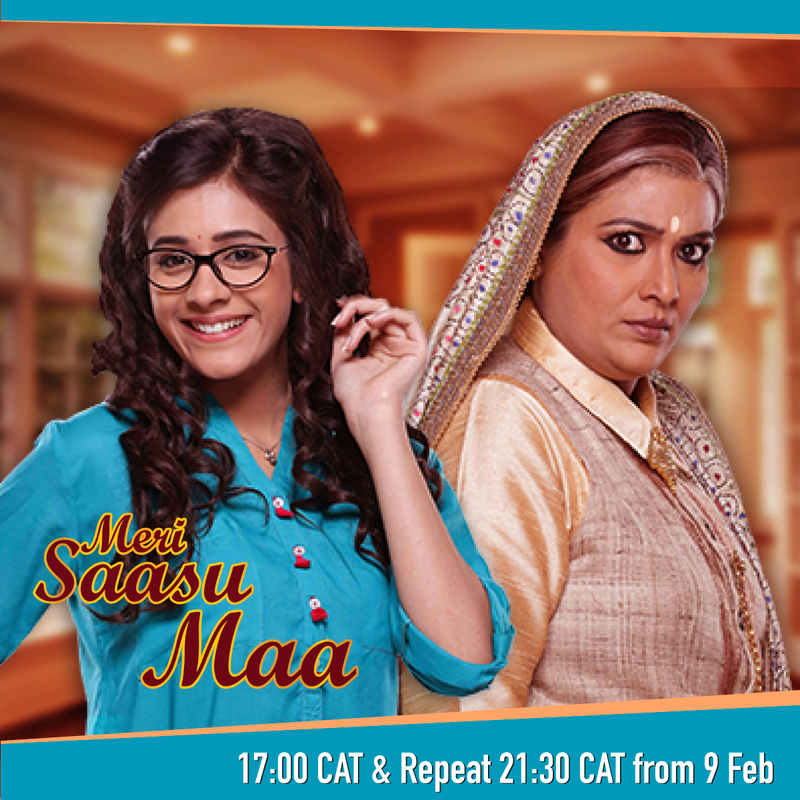 After her mother passes away, her father remarries her mother’s younger sister - Maasi Ma, who turns out to be a wicked stepmother. The only solace she finds is in her grandmother who cares for her. She’s a girl bereft of maternal affection and seeks a mother in her mother-in-law. Having lost her mother at birth, Pari longs for the unique bond every daughter shares with her mother and hopes she’ll find it in her mother in law. But destiny has other plans in store for her. She falls in love with Sattu, one of the most desirable bachelors of Lucknow. He is deeply devoted to his mother, Bhawna Devi. Widowed at an early age, she is a self-made woman and one of the most esteemed milk barons of Lucknow. A strong matriarch hardened by her past, she is insecure of losing her sons to her daughters-in-law. She firmly believes that daughters-in-law can never take the place of daughters and must be controlled at all times.